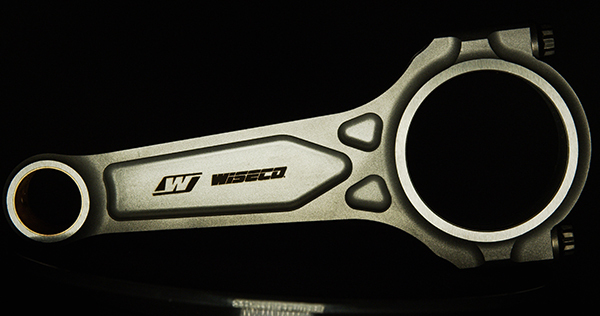 BoostLine Connecting Rods by Wiseco Performance Products! 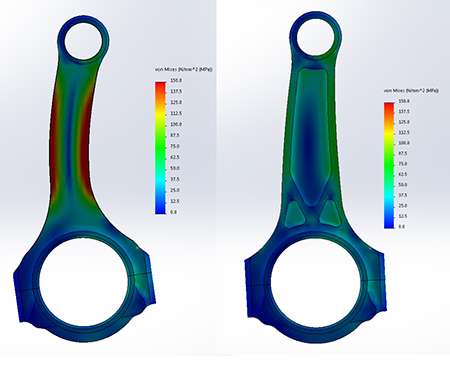 Our engineering team created this patent-pending 3-pocket design specifically for demanding turbocharged, supercharged and big nitrous applications. These connecting rods are ideal for today’s high horsepower engines and provide 60% more bending strength compared to common H-beam rods! 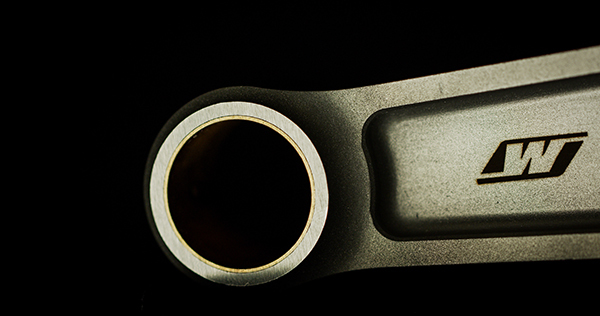 Each rod is designed, finished and inspected in the USA and includes an inspection report from our quality team. Please contact our Race Winning Brands Automotive team to get more information.